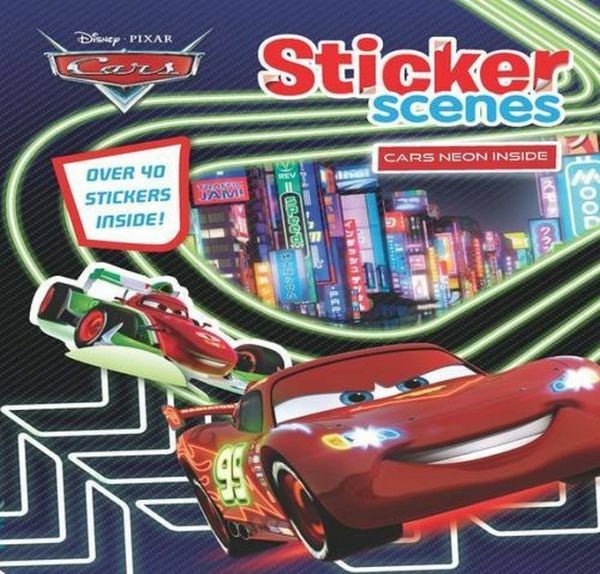 Description: Join lightning, mater and friends in this amazing sticker scenes. Complete that action with over 40 stickers. Look out for the extreme eye-popping neon scenes!